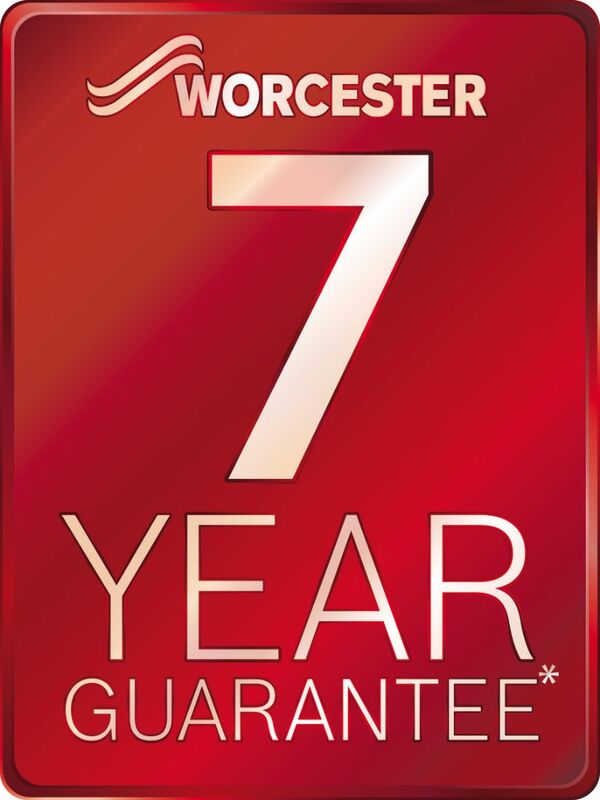 Worcester is a market leader in high efficiency condensing boiler technology and all of their products are designed to deliver heating and hot water comfort. 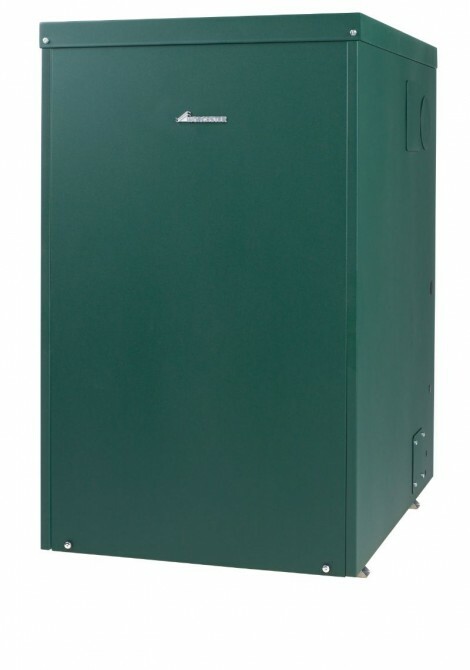 The Greenstar range of oil-fired condensing boilers includes several new models which can help reduce your fuel bills and carbon footprint. Worcester have a manufacturing plant at both Worcester and Clay Cross in Derbyshire which is where the oil fired boiler range are built. Since 1962, when Worcester pioneered domestic oil-fired boilers, the companys commitment to excellence hasnt changed, that commitment has only strengthened since Worcester became part of the Bosch Group - one of the world's leading names in innovative technology. The launch of the Greenstar Heatslave II in 2015 (see top picture) is a combination boiler or "combi" as commonly refered too. 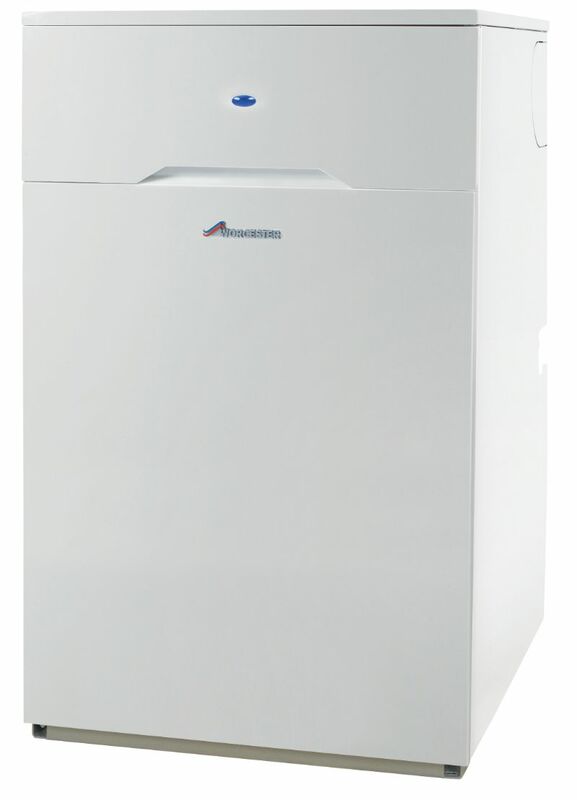 The combi boiler is a high efficiency water heater and a central heating boiler combined (hence the name) within one compact unit. Water is heated directly from the mains eliminating the need for a hot water storage cylinder and associated cold water storage tanks in the loft. because your hot water is delivered to your taps at mains pressure its very convenient and can save on your hot water costs. As a added benefit, showres from a "combi" can be comparable with the performance of a power shower. 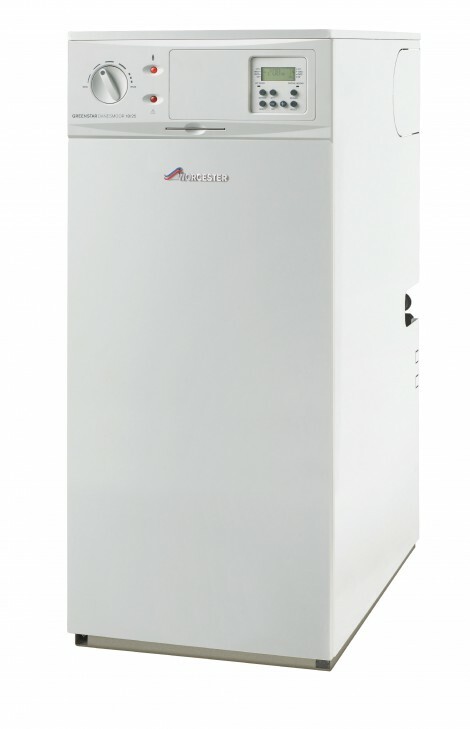 Regular boilers are suitable for homes that already have a traditional heating and hot water system that requires a seperate hot water cylinder, they are a good option for any home requiring the need to store a large volume of hot water e.g. homes woth two or more bathrooms, or in areas where the water pressure is low. Both a system boiler and a regular boiler work on the same principle of stored hot water - but a system boiler is different in two important ways. Firstly, many of the components of the heating and hot water system are built into the boiler itself, making it quicker and easier to install. Secondly, it doesnt need a feed and expansion tank in the loft as its built into the boiler. All of the Worcester range are available in a outdoor model, the come built within a robust, Insulated, weather-proof cabinet designed to withstand the elements. The outdoor range is a ideal option when space within the property is an issue.